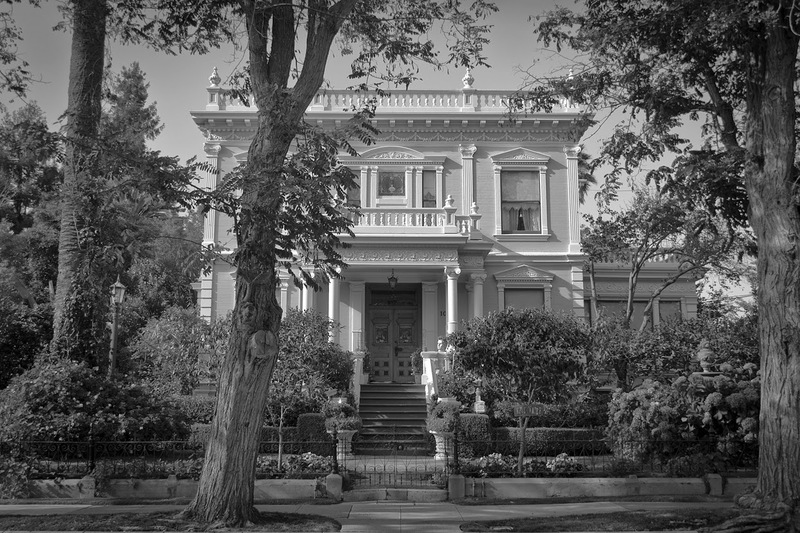 Today was another walk through the neighborhood, discovering beautiful homes. I found this amazing place with just as nice a garden as architecture. But I appreciated it even more when I got closer and saw the "well water" sign attached to the tree in front. (For a close up shot see my outtake below.) With all the news and issues with drought in California this year, it is great to see someone finding a way to maintain their garden. 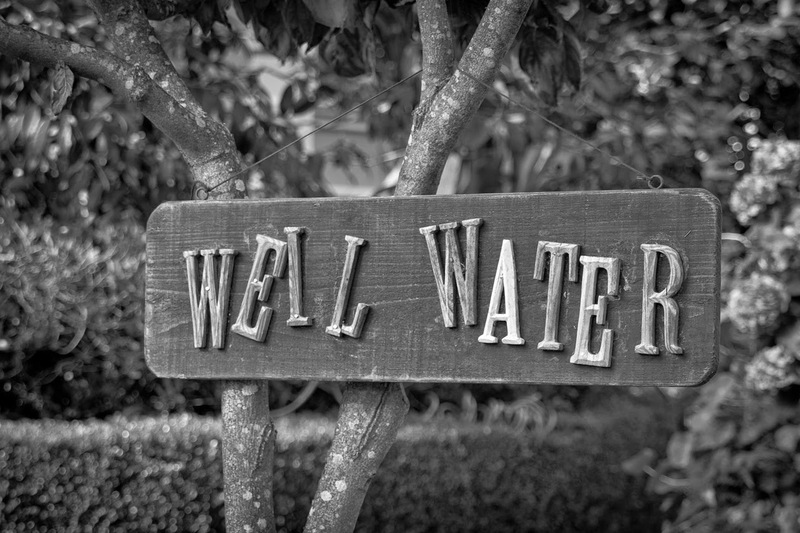 An up close view of the "well water" sign.